It helps organizations spin up SDN/NFV environments for development, evaluation and learning. Criterion Networks has updated its on-demand platform designed to help enterprises and service providers deploy software-defined networking (SDN) and network functions virtualization (NFV) architectures in their networks. The company yesterday announced its Criterion SDCloud platform now sports the recent Mysterious-Decision release of CORD (Central Office Re-architected as a Datacenter). Criterion described the open source CORD project as "a platform combining SDN, NFV and cloud technologies to build nimble in-line datacenters at the edge of operator networks." To help organizations get started in doing that, Criterion says its SDCloud Enterprise offering can spin up SDN/NFV solution environments of their choosing for development, evaluation and learning. For example, a platform tool called CORD-in-the-Cloud (CiTC) provides a cloud-based development and test environment which eases solution spin-ups and enables one-touch provisioning of CORD components in isolated multi-node virtual environments. "With considerable interest around CORD, CiTC provides an excellent base platform to build on more complex use cases like mobile CORD (M-CORD)," the company said in a news release yesterday. "Bringing up complex test-beds like CORD in a stable manner, consistently and reliably is a challenge that many developers face today," Criterion continued. "CiTC takes the guess work out of test-bed creation and will help customers realize the full potential of CORD. With all components of CORD being instantiated by Criterion SDCloud, it is easy for customers to easily validate configurations with different versions of the solution components, change controllers, orchestrators or even the Open Stack VIM, one of the central components of the CORD framework." The CORD project -- under the Linux Foundation umbrella -- is championed by ONF/ON.Lab, whose CTO, Larry Peterson, commented on the Criterion initiative. 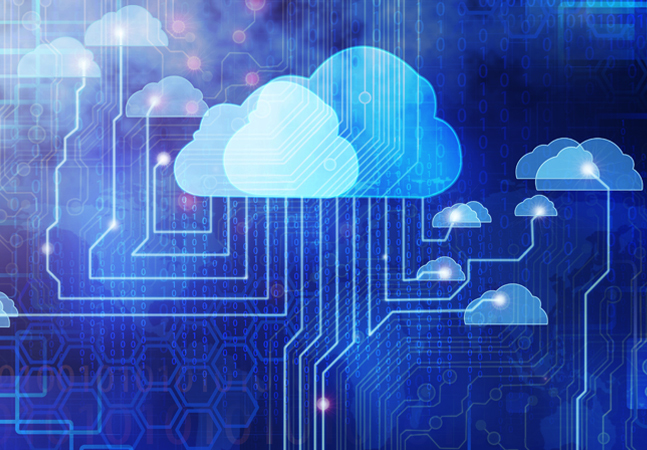 "The SDCloud platform allows for rapid innovation and enables the development community to experiment with, extend, integrate and test new services," Peterson said. "This will help to accelerate our ability to realize the full potential of CORD."